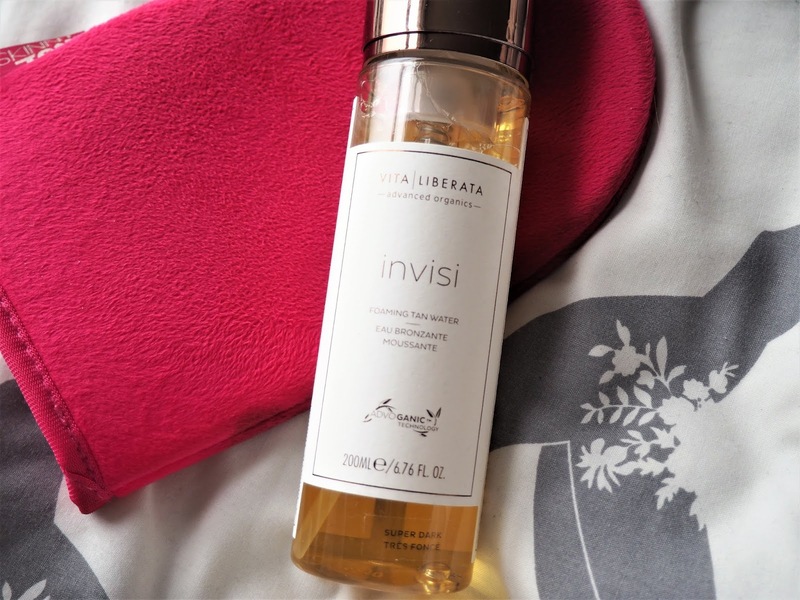 Vita Liberata's Invisi Tan is an invisible foaming tanning water. 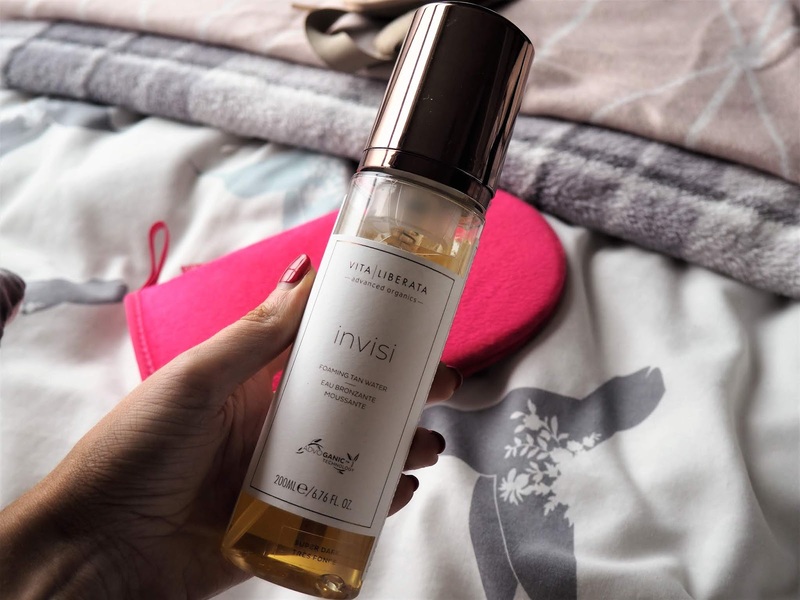 A revolutionary fake tan, it goes on completely clear, meaning no stained bed sheets, and develops within hours! 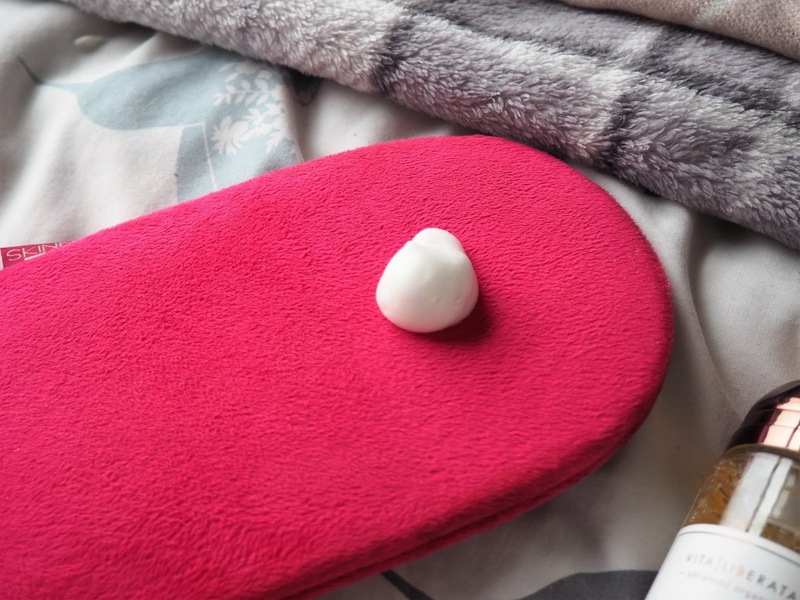 There is nothing worse than fake tan transferring everywhere so I love this product. It is full of organic products so hydrates while tanning and dries within seconds. Although the liquid in the bottle looks a tinged, yellowy colour. It comes out completely clear. It can be tricky not having a colour guide but as long as you look carefully in the mirror you can see where then has been applied, and the hydrating formula also means you can feel where you need any more applied. 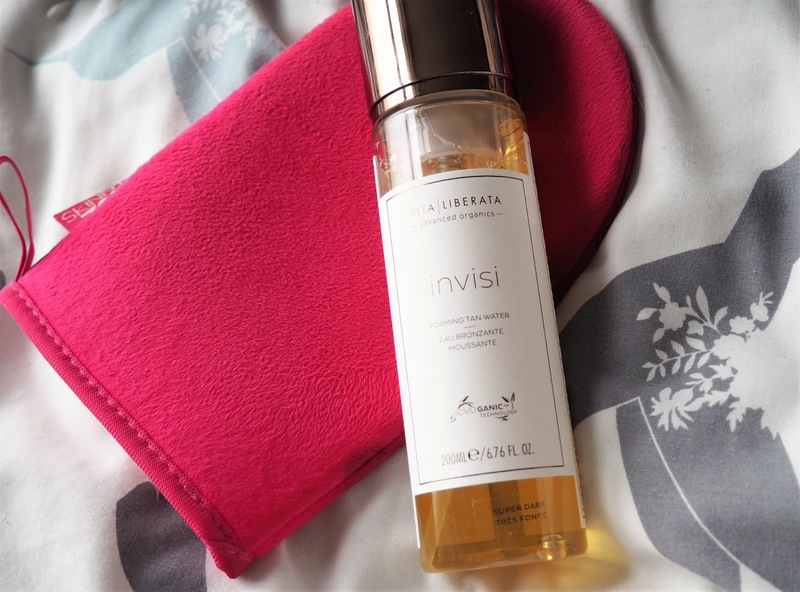 Once applied and developed, the tan will last around 5 days. As there's no guide colour you do need to be very careful when applying to make sure it goes on evenly - or else you end up with streaks! It comes in three shades (Light/Medium, Medium/Dark, and Super Dark) and costs £25.